Home » Google Tricks , news » Google Fiber : Google's ultra-high [1 Gbps] speed Internet Broadband Service Now Available. Google Fiber : Google's ultra-high [1 Gbps] speed Internet Broadband Service Now Available. 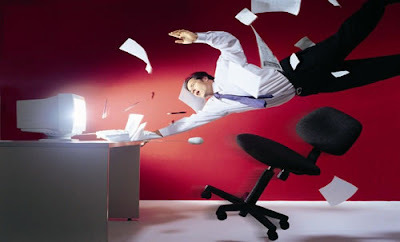 Today i'm going to share some information about one of the fastest broadband service . Google the heart of internet users.well we all know about whats is Google .in this modern world we are using Google word instead of “search” thats how useful google is. Google search is just an example of the popular service called Google search .Google.com is Internet's most visited website. Every year google is releasing new cool services like google plus . So in this year google has come up with ultra-high internet broadband speed service. 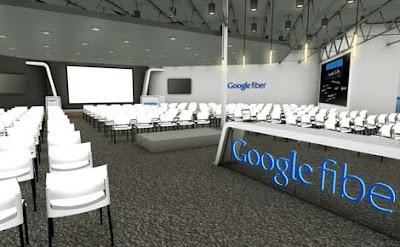 Google Fiber is an internet broadband service provided by google incorporated company. In network fiber optic cable can contain up to a 1000 fibers in a single cable, with potential bandwidth in the terabytes( 1024GB ! ) per second so Fiber optic cables are used to transfer high quality and accuracy of data packets over the network.Fast is better then slow.Google Fiber is hundred times faster than today’s average broadband speed. No more buffering. No more loading. No more waiting.google Fiber is going to make your internet world more faster, super faster !